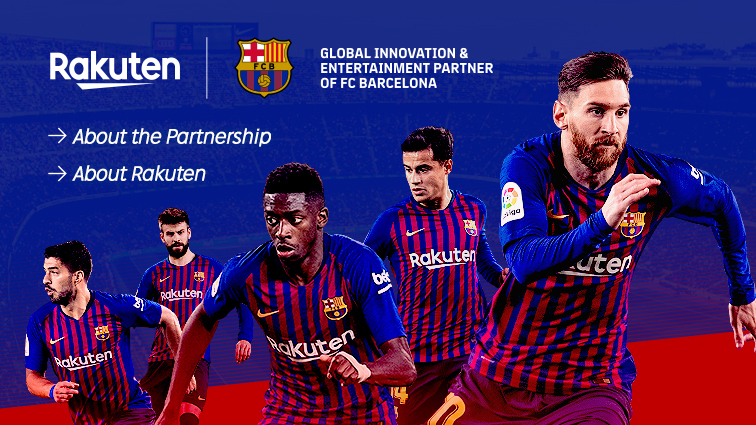 Conflict—nobody likes it. And from the hallways of your school to the family dinner table, conflict can be hard to avoid. But conflict doesn't have to be all bad. If you handle a conflict well, you might even come up with a "win-win" solution, and everyone will walk away happy. Conflict management involves understanding the roots of conflict, opening the lines of communication, and coming up with a solution that everyone can live with. • how the little seed of a misunderstanding can turn into a great big conflict. • conflict resolution strategies, including compromise, negotiation, mediation, and collaboration. • how to be a good communicator, and a great listener, to resolve conflicts—at school, at home, and even online. • basic conflict outcomes, including the magical "win-win." Supplemented with articles and information from USA TODAY, the Nation's No. 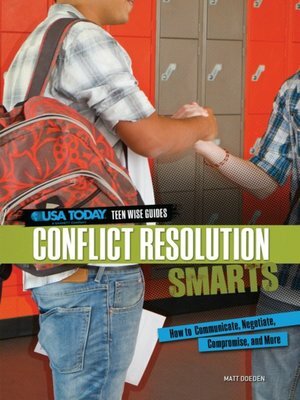 1 Newspaper, Conflict Resolution Smarts delivers solid advice and firsthand stories of real teens managing many of the same conflicts you are. Ready to wise up to conflict management? Read on!